Ingle Gym’s Atif ‘Unique’ Shafiq is all set for his upcoming showdown on December 17 at Bramall Lane’s Platinum Suite as he looks forward to potential title opportunities in 2018. 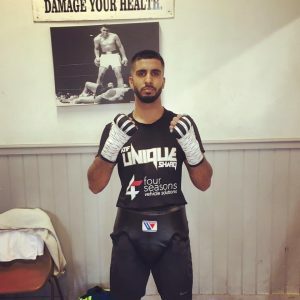 The Rotherham native Shafiq has been based out of the legendary Wincobank Gym for some years now, learning under the guidance of both the Ingle’s. ‘Unique’ opened up about life in the Ingle gym and how preparation had gone ahead of his November 17 outing. 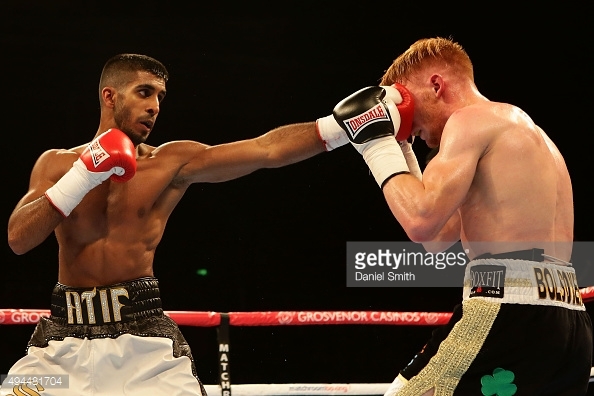 Shafiq stated, “Training has gone really well for this fight, this is the best I’ve felt since I boxed Jamie Robinson on Sky in what was arguably my best performance of my pro career. The Lightweight division in the UK is buzzing, and Shafiq wants to be a part of it in 2018. The rising Yorkshire Lightweight outlined his ambitions for 2018. Shafiq said, “I’ve got to firstly put on a top-class display at Bramall Lane and show people the improvements I’ve been making in the gym with Dom and the team. “Hopefully all goes well and then I can look to titles in 2018. I’d love an English title fight or an International title in the early months of 2018. I want real fights and I’ll fight anyone.